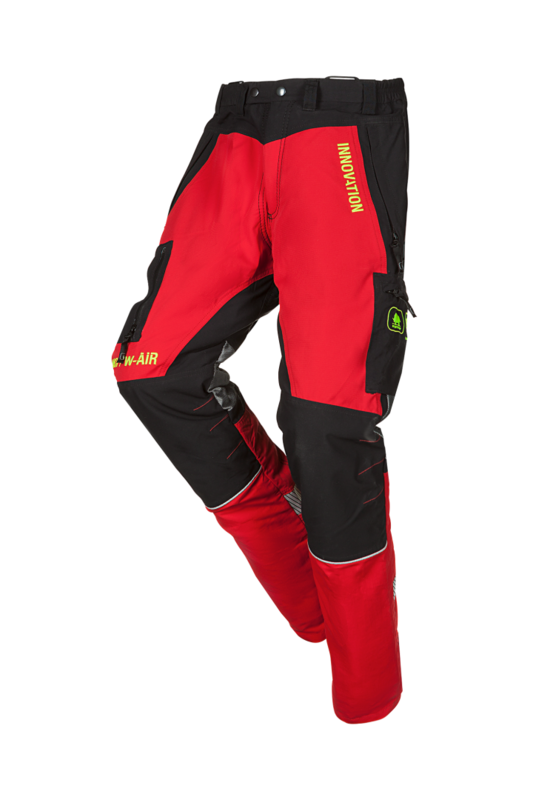 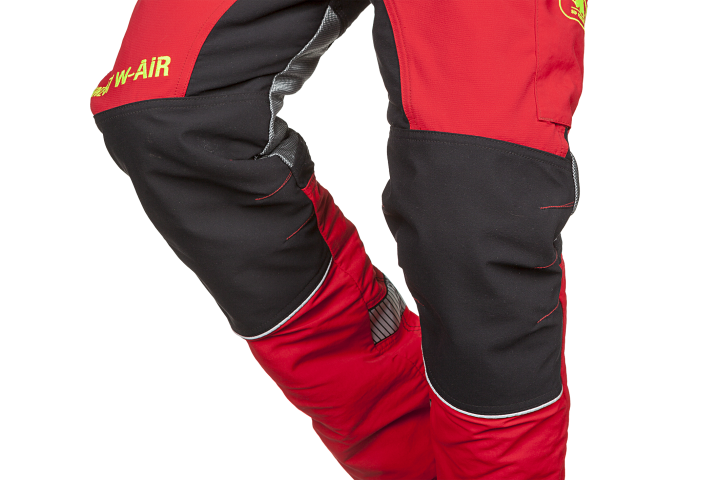 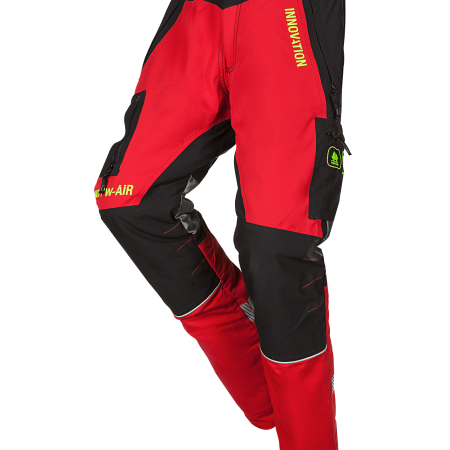 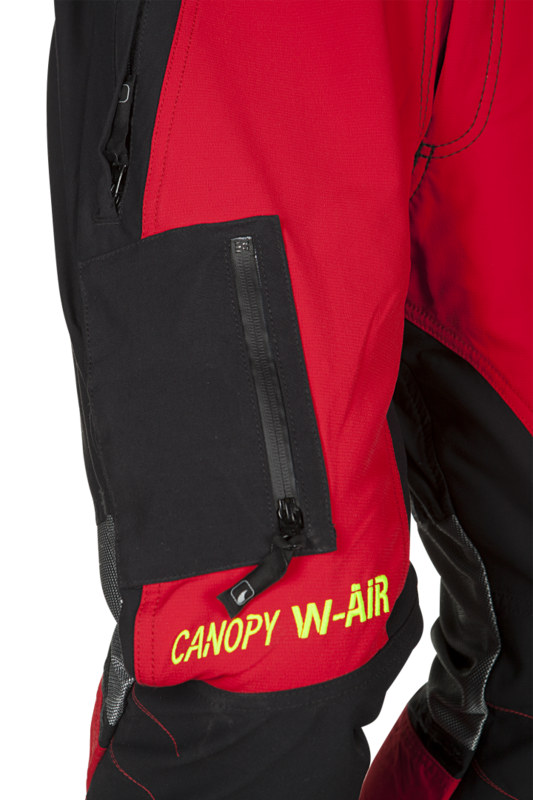 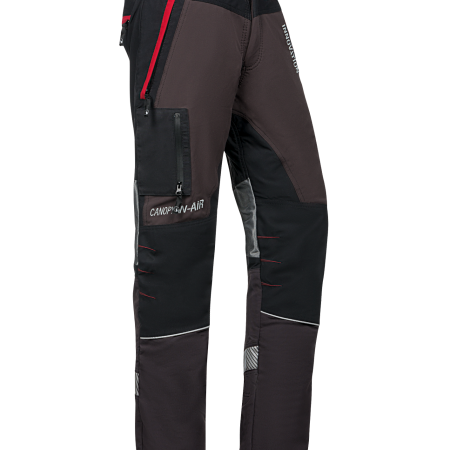 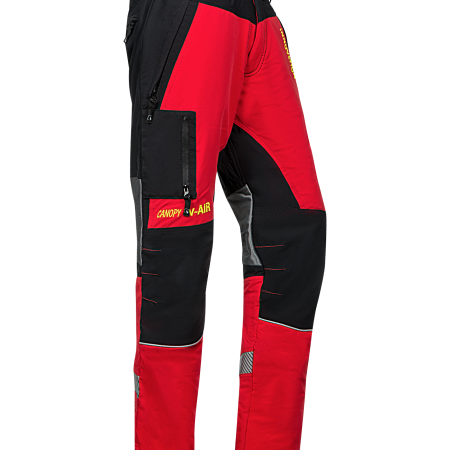 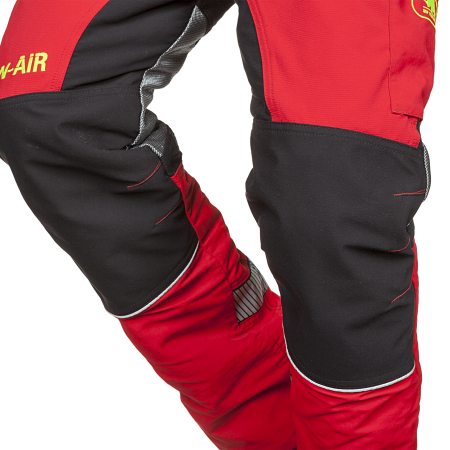 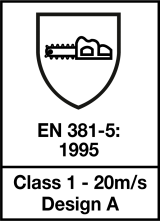 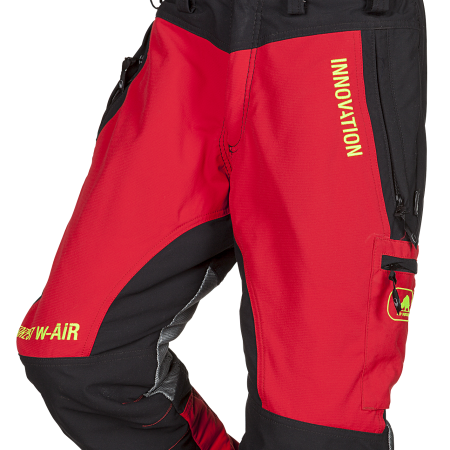 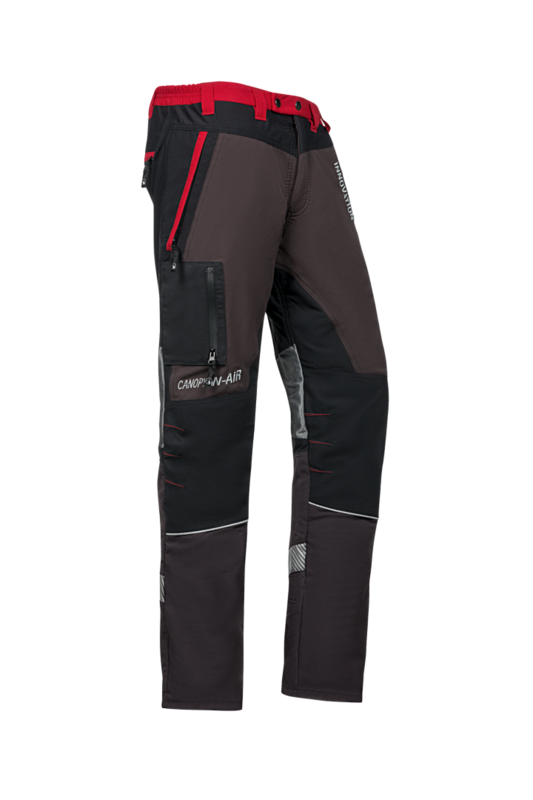 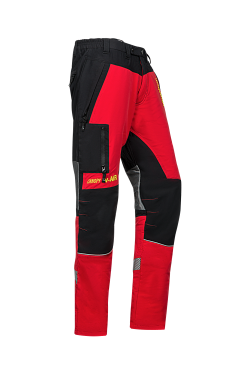 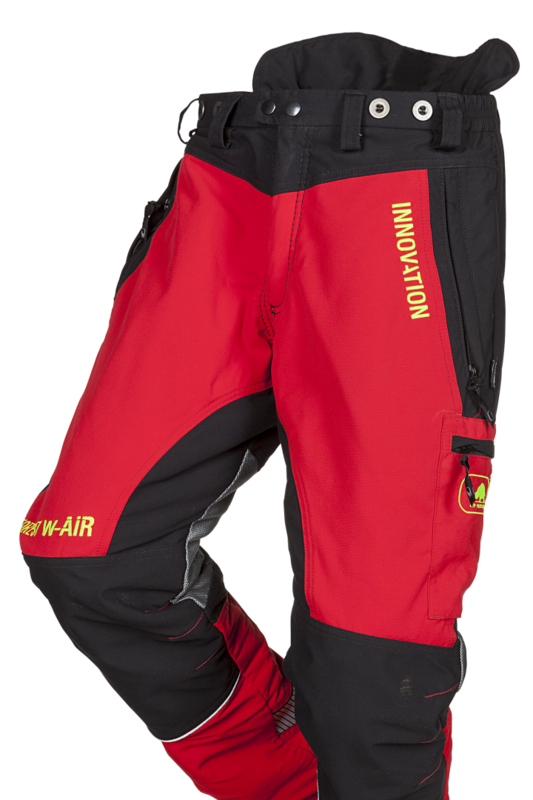 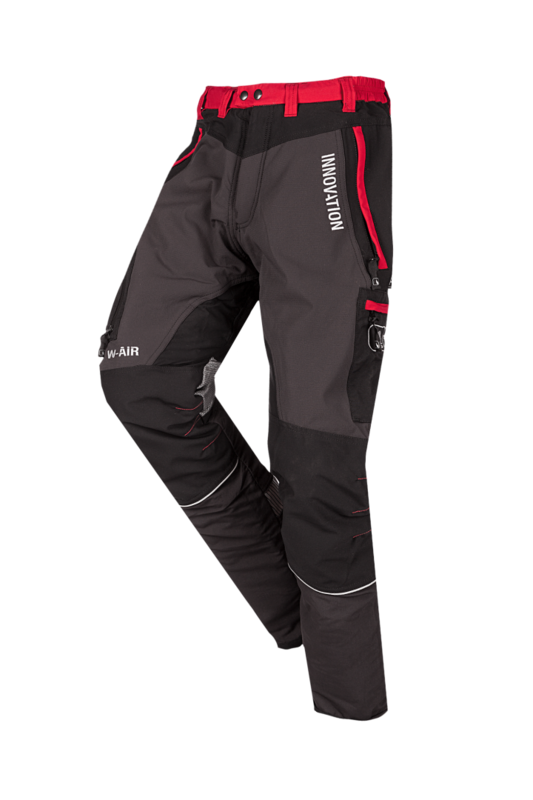 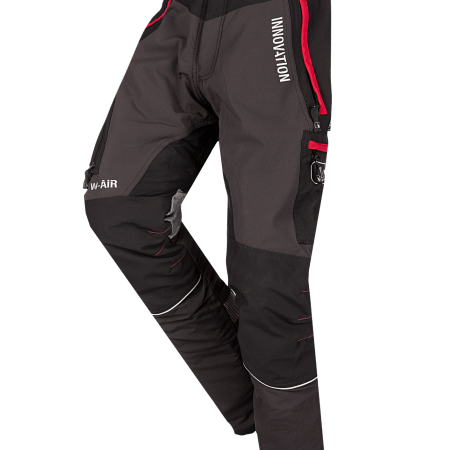 The Canopy W-AIR trousers, developed for arborists, unite the key features of the W-AIR styles in the Innovation range being a large ventilation area, a perfect fit thanks to an especially redesigned waist and crotch by introducing fully stretchable TeXXion (Cordura®) and 3 available inside leg lengths short, regular (standard inside leg length of 82cm) or tall. 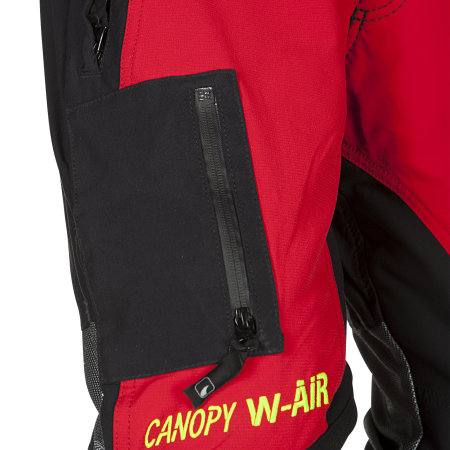 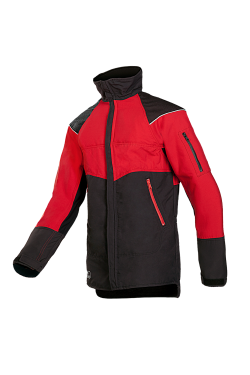 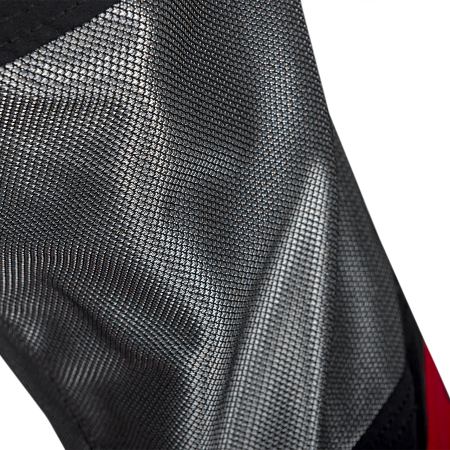 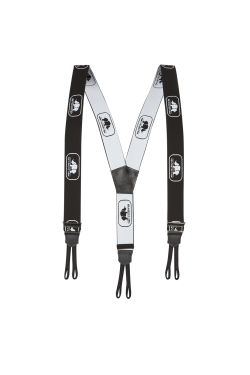 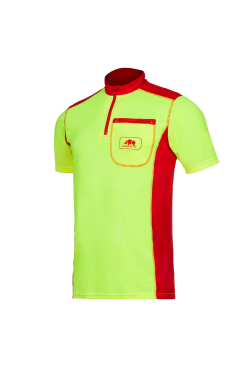 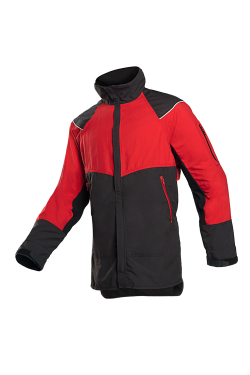 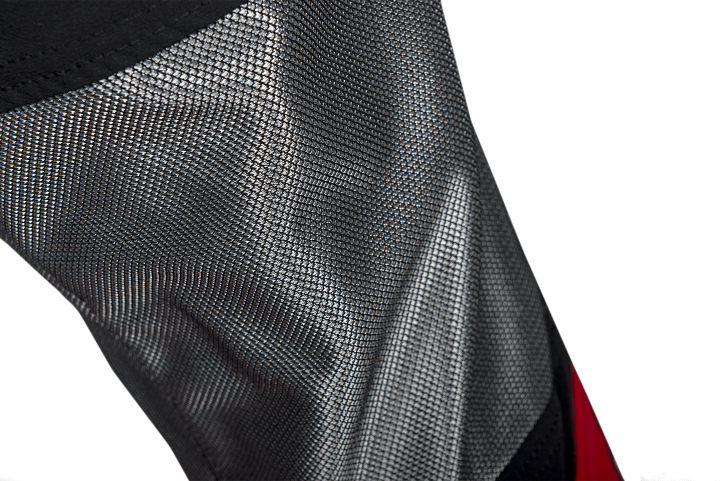 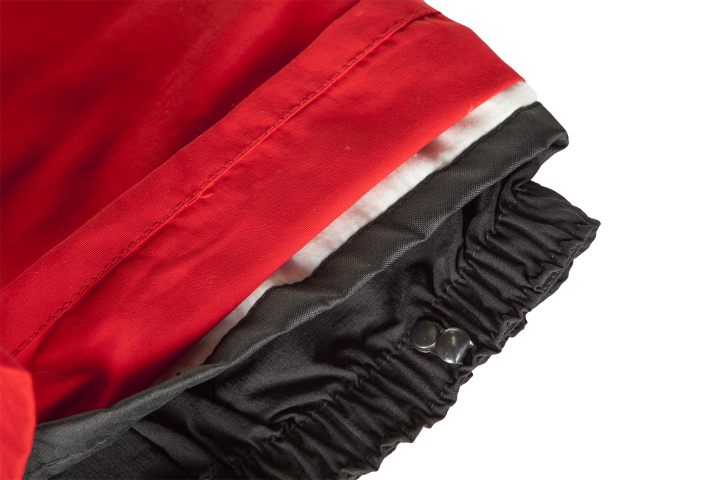 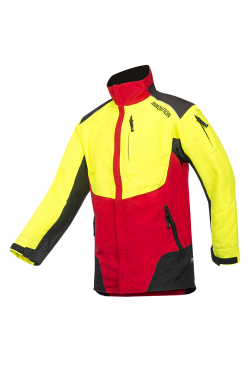 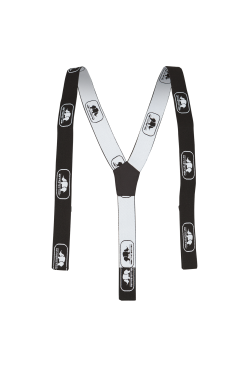 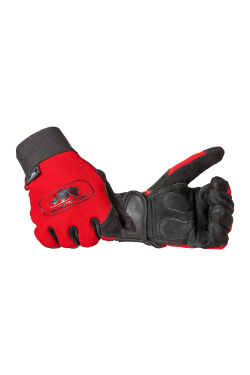 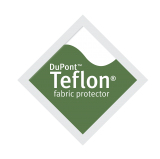 Among other features such as integrated gaiters with lace hook and waterproof Pezaflex Aqua (Cordura®) knees, the Canopy W-AIR will always be the perfect companion for arborists. 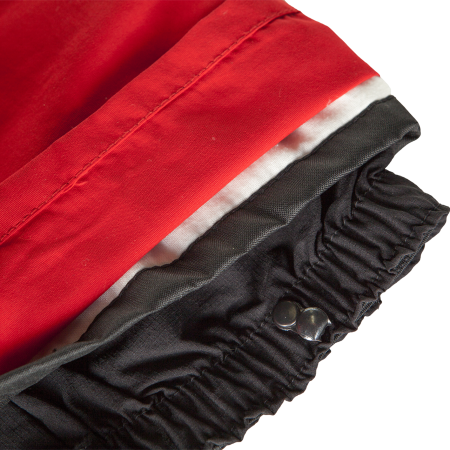 Especially during warmer weather… Of course, all this is still combined with a very low weight of ~1100g in size M!